Sorry it’s been so long since I’ve added anything. Our past month has been really busy! Today I want to share with you my wedding makeup must haves. Let me start off by saying I am NOT a makeup artist. I did pageants and the news, so I know how to apply makeup so it’s thick, but that’s about it. I can’t match shades or eyes and lip color or anything. When I try to get creative, I look like a clown! No joke. That is why I am having my make done for my wedding day. I can pull off an everyday look, but for the big day– that is being left in the hands of someone who actually knows what they are doing. So that brings us to our engagement pictures, I knew I didn’t want to spend money to have my makeup done just for a hour and half worth of pictures. But I did want to look a little nicer than normal. So I checked out our local Ulta to see what all they had. I knew I was going to wear my MAC foundation, but I needed some eye makeup. Remember, I’m terrible at matching so I checked out some of their compacts that had various matching and complementing colors. 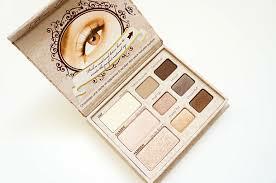 They had a wide variety and a lot were specifically for ‘wedding day’ makeup. However, I decided to go with colors that weren’t so wedding-y. I wanted something that could wear for our engagement pictures, at showers, our rehearsal dinner and take on the honeymoon. The whole point in buying new makeup was to save money by not having my makeup done. So buying a neutral pallet meant I could wear the colors for the special moments leading up to the wedding and after, not just for our engagement pictures! So without further ado. Here are my wedding (event) makeup must haves! I love this stuff. 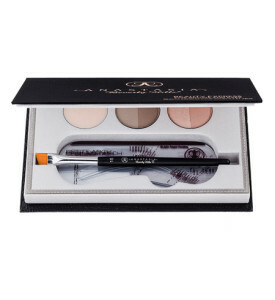 It’s a contouring kit that comes with instruction cards!! I’ve always wanted to learn how to contour my face and this gives you the look, but still in a natural way. I wear it with both my thick foundation and my mineral power. It works well with both. It’s a light pick shade, so its a perfect spring and summer edition. I’ve also been using the cream blush as a lip gloss. This is another one that come with instruction cards for 3 different looks: Day, Classic and Fashion. I like this eye shadow because you can wear it the way they say or you can mix and match since all the colors complement each other. Also you can glam it up with something you have for a more statement look. For our engagement pictures I used a Mally Eyecolor Shadow Stick. My favorite color in pallet is Honey Pot. Ok, out of the three, if there is only one product you can buy- THIS WOULD BE IT! I had a lady at work ask if I had work done on my eyes, that is how great this is. It gives you an instant eye lift. 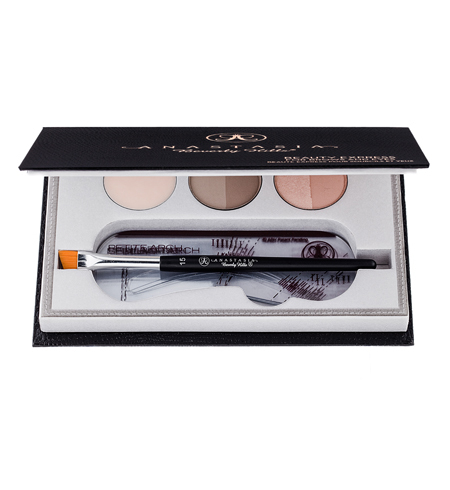 It comes with brow powder plus stencils to help you fill in your brow a little more. It also comes with a brightener and highlighter duo. This product is great. It may take a couple of tries to figure out which powder you need (It comes either in Blonde or Brunette, and those compacts each have a lighter color and darker color) but once you do, this a quick and easy thing to go with any look. So there you have it. 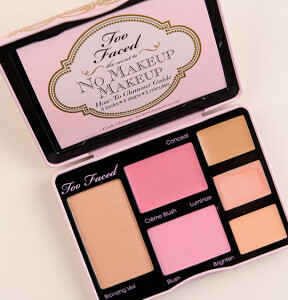 Those are my wedding makeup must haves that are currently in my makeup bag! What are yours? I’d love to hear!